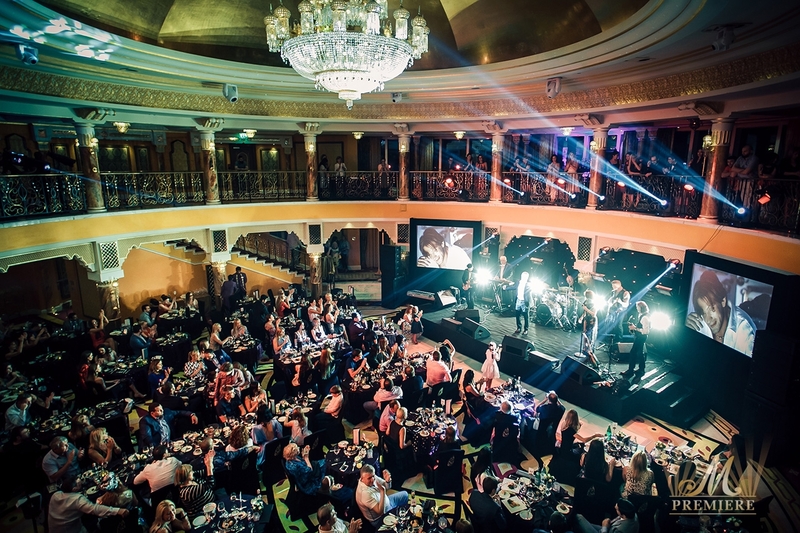 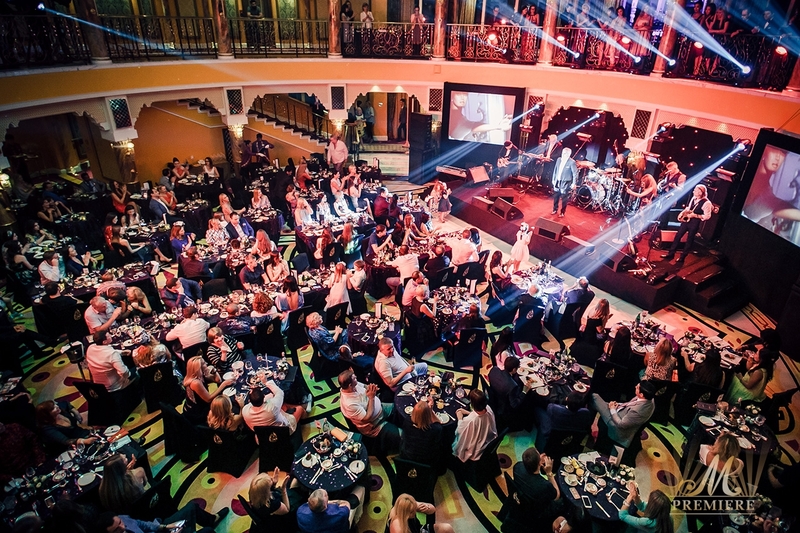 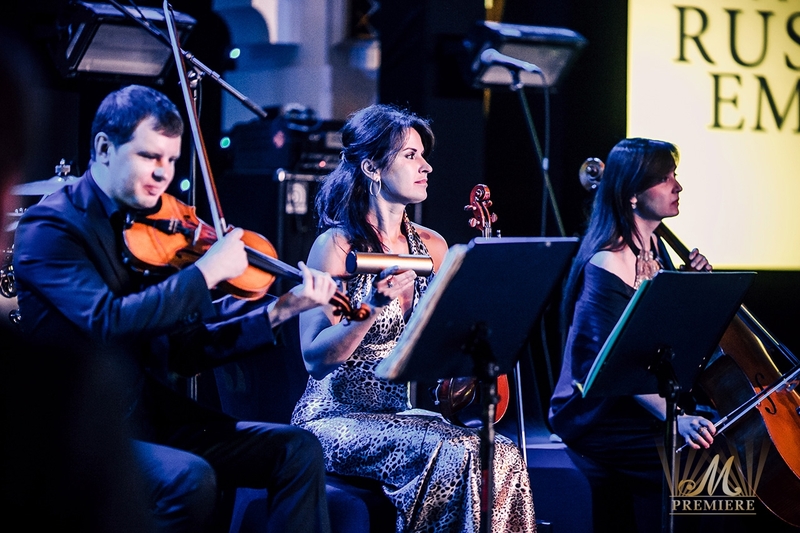 M Premiere have presented the Russian Seasons in Dubai which took place at opulent Al Falak Ballroom of the World’s Most Luxurious hotel Burj Al Arab on May 4 & 5. 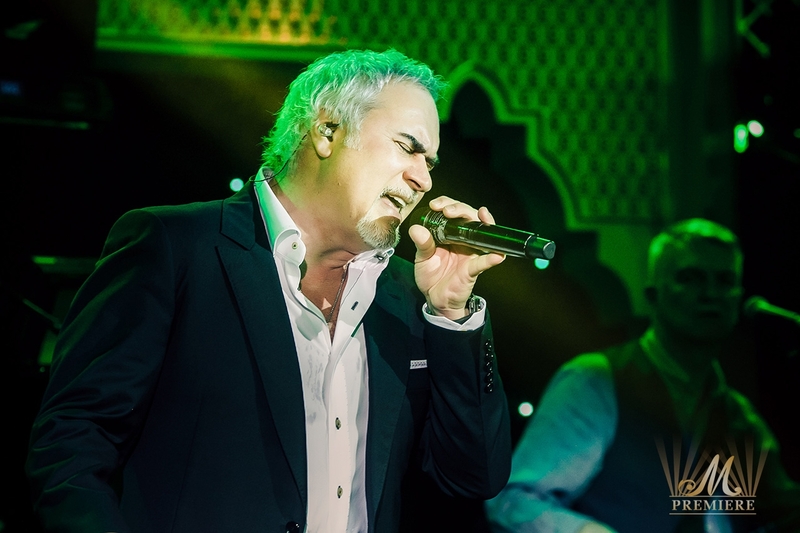 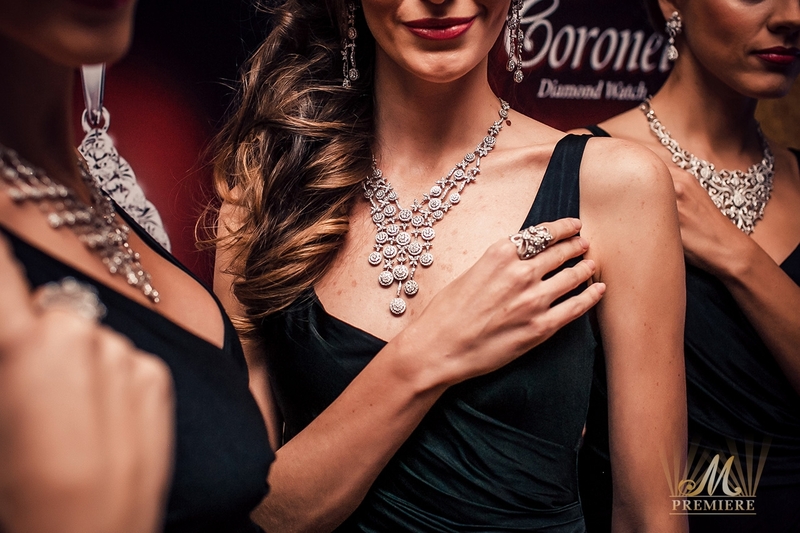 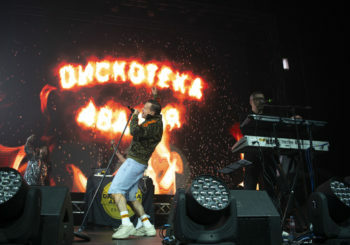 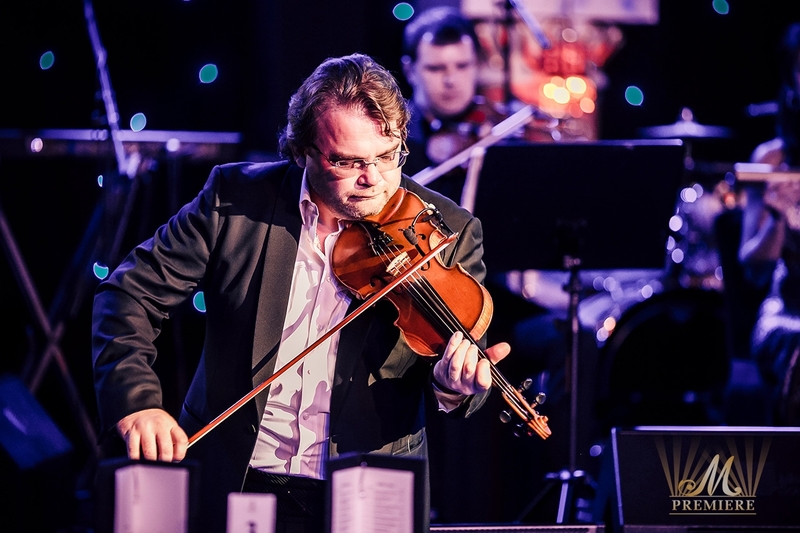 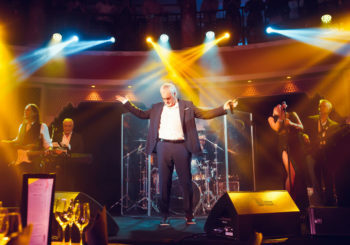 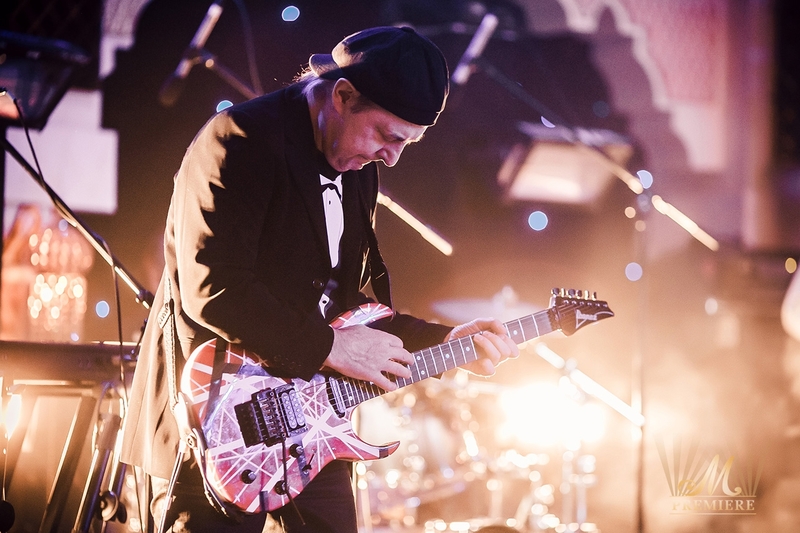 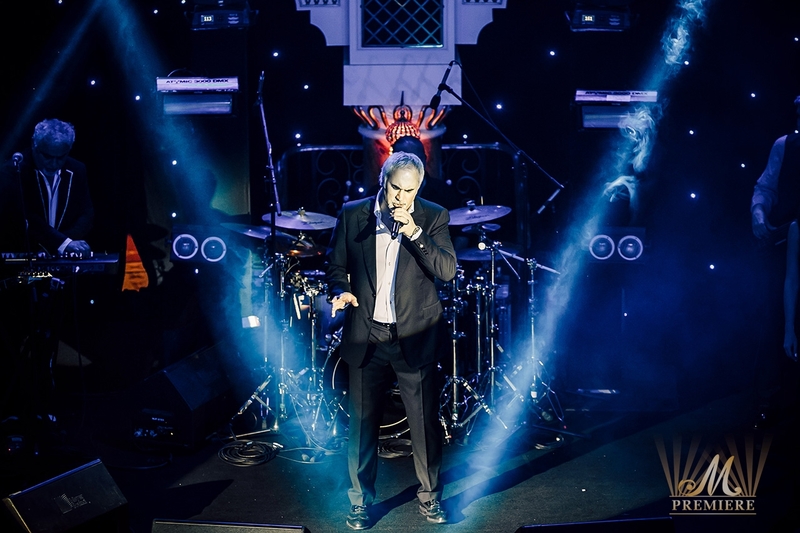 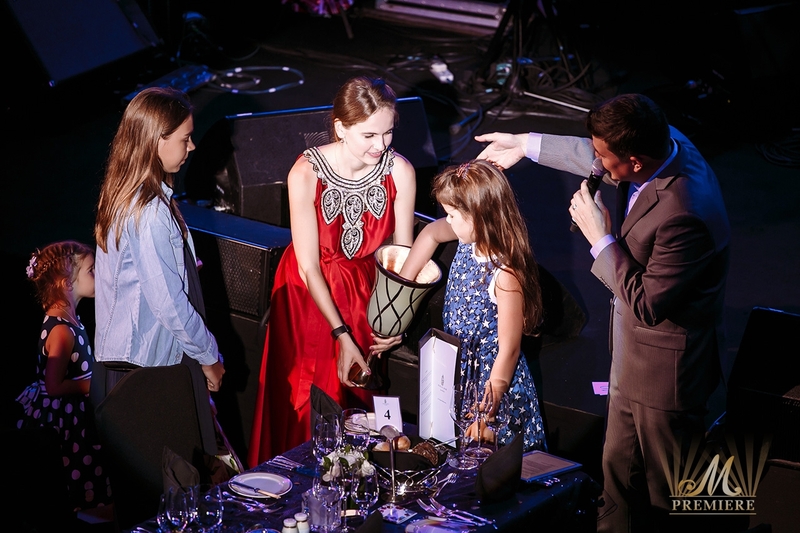 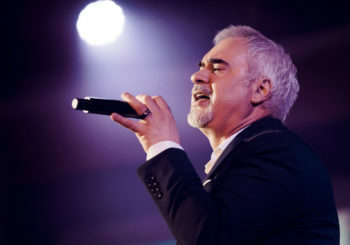 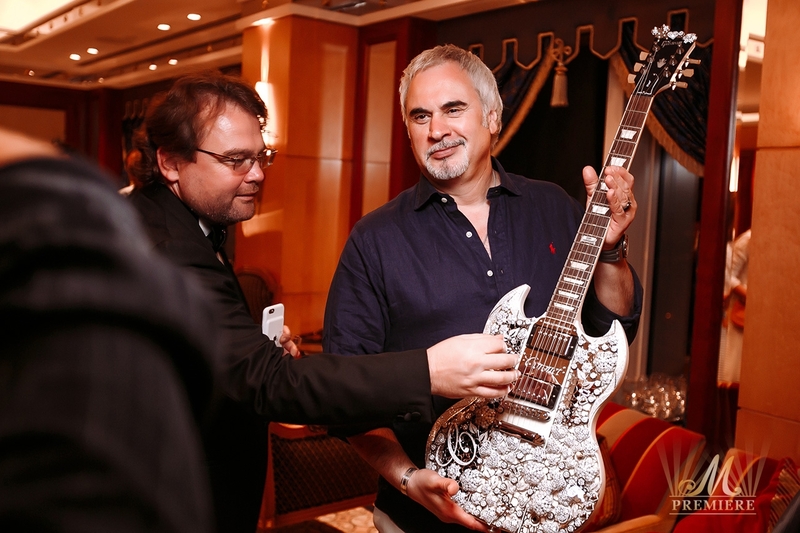 The most exclusive gala evenings hosted the most famous Russian pop-singer Valeriy Meladze who engaged listeners in a spellbinding musical performance. 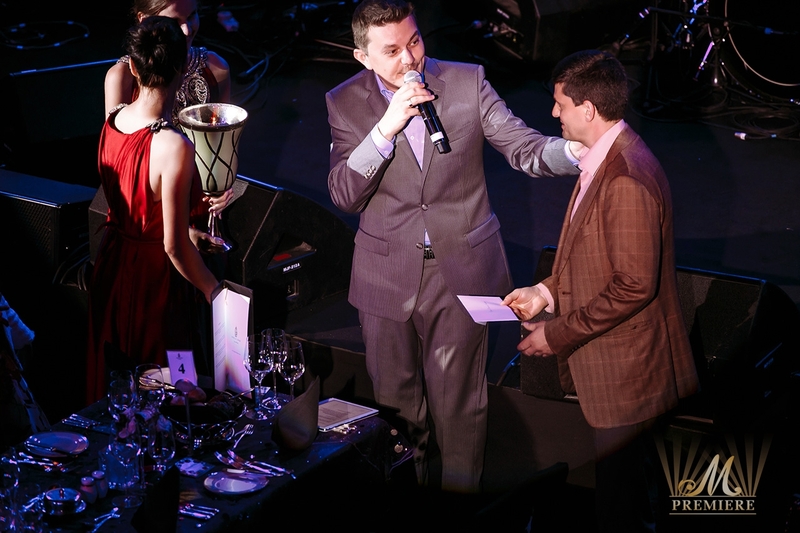 Both evenings started with a cocktail reception as Evgeniy Morozov’s Quartet sets the mood. 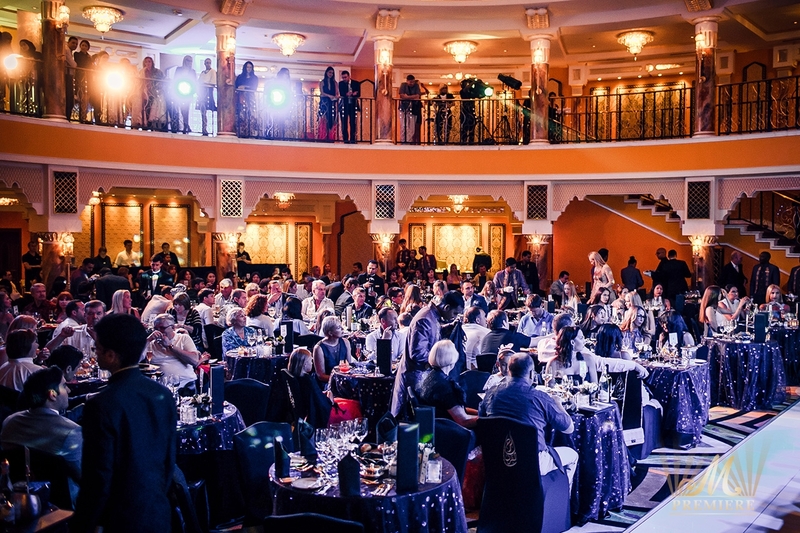 A sumptuous dinner orchestrated by the best in the UAE culinary team was served before the performances of the artist. 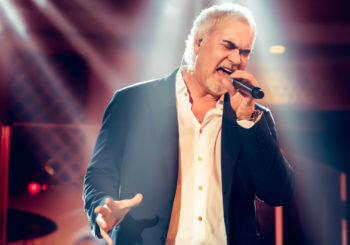 Valeriy Meladze delivered another mesmerizing musical program where he performed his absolute all time hits and new songs.